For plastic products, we will send goods to you within 7-10 work days after we receive your 30% deposit. B. For aluminum product, the delivery time is 25-28 days after we received your 30% deposit C. For OEM products, the delivery time is 30-35 work days after we receive your 30% deposit. We expect to have the sincere cooperation with you soon! 4.Can we combine many items assorted in one container in my first order9 Yes, you can. But the quantity of each ordered item should reach our MOQ. 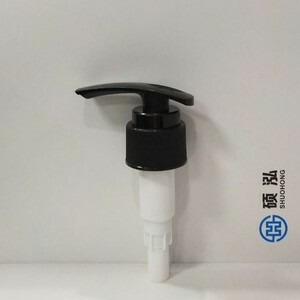 Application: food sauce, beer, food additives, olive oil, drink liquid like juice, Coffee house like starbuck use it for the cream or butter, etc. Q: 4. Do you have any data uploading services9 A: Yes, we provide data drawings and make the new design according to your need. Q: 7. Do you offer guarantee for the products9 A: Yes, we offer one year guarantee for the products. 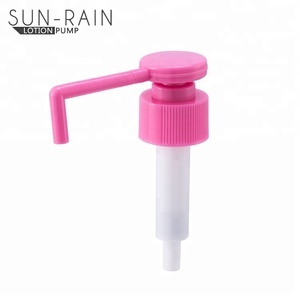 Alibaba.com offers 196 5cc lotion pump products. About 39% of these are lids, bottle caps, closures, 11% are bottles, and 6% are packaging tubes. 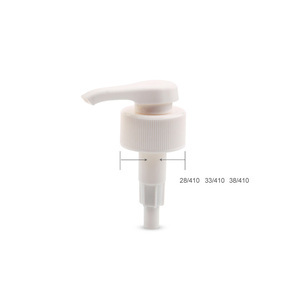 A wide variety of 5cc lotion pump options are available to you, such as pump sprayer, screw cap, and crown cap. 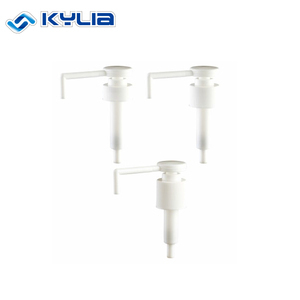 You can also choose from plastic, aluminium-plastic, and metal. 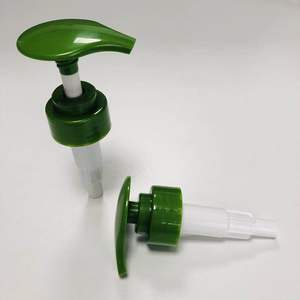 As well as from non spill, non-refillable. 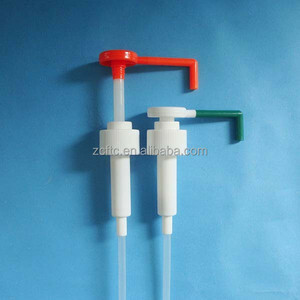 And whether 5cc lotion pump is bottles, or vials. 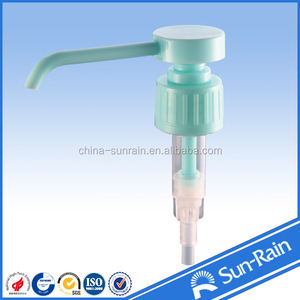 There are 116 5cc lotion pump suppliers, mainly located in Asia. 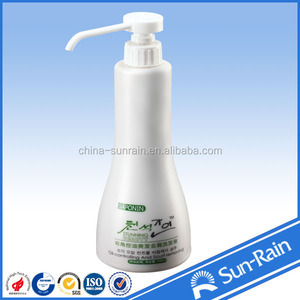 The top supplying country is China (Mainland), which supply 100% of 5cc lotion pump respectively. 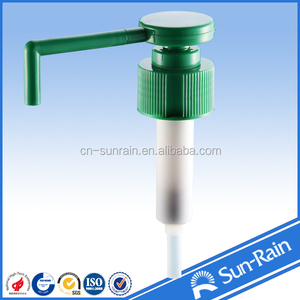 cc lotion pump products are most popular in North America, Western Europe, and Domestic Market. You can ensure product safety by selecting from certified suppliers, including 55 with ISO9001, 30 with ISO14001, and 5 with Other certification.